Smartwatches are popular, very popular. After the recent Samsung Gear S , LG G Watch R and Asus ZenWatch announcement, another big names just baked another device. 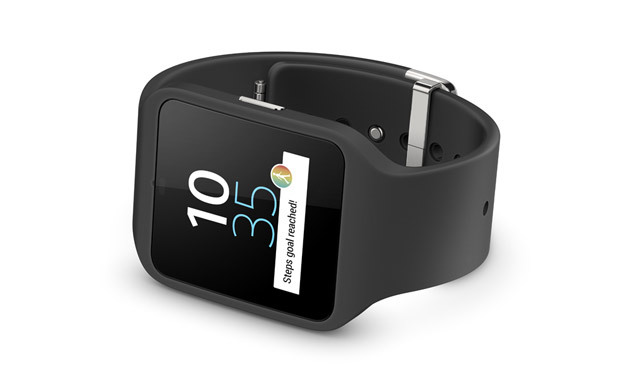 Sony unveiled the new Smartwatch 3. Sony is in the smartwatch business even before it was a trend as it’s today. But this one will be the first one with Android Wear. The last one, the Smartwatch 2, was one of the first hitting the market. The new battery will guarantee better performance, meaning two days of full usage. Price will be around 230 euro and will be shipped starting this fall. Pretty all the big players have shown the future of wearable, unveiling new smartwatches and now, we are all waiting for the Apple’s one. Will the company rise the bar in the smartwatches scenario?